@TimpoAdante: who is your definitive Hollywood Glam performer, and which film defines Hollywood Glam for you? What has been your favorite cosplay to put together? 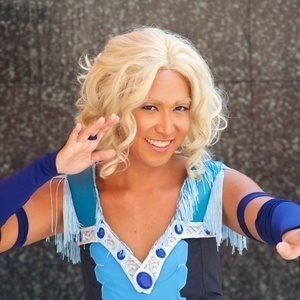 Donate to GX East so Justin can be this year's Cosplay host!